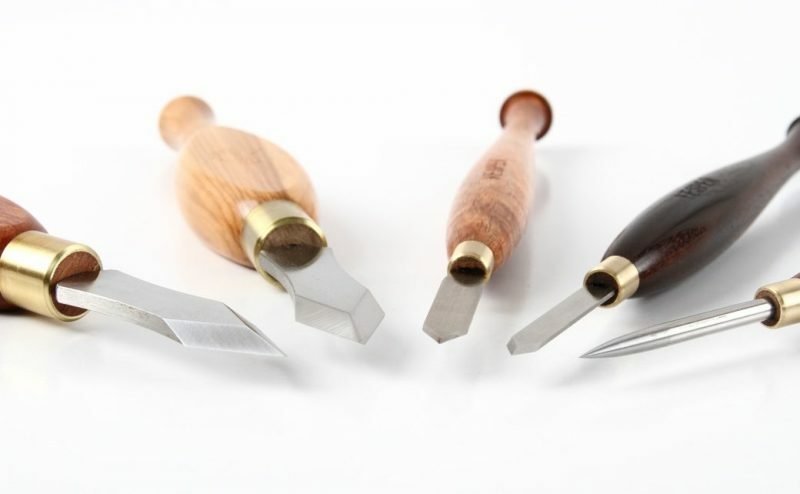 Hi Chris – my tools arrived this morning – to say I am pleased is an understatement – the square and bevel are fantastic. Thanks – Doug. NSW. Australia. Did I tell you I got the bevel? It’s awesome. Perfect in every way. I find myself trying to make angled parts just to use it! Stay cool! It’s 5 degrees (F) here right now, and it snowed 12″ overnight! Winter is here. Toasty in the shop though. 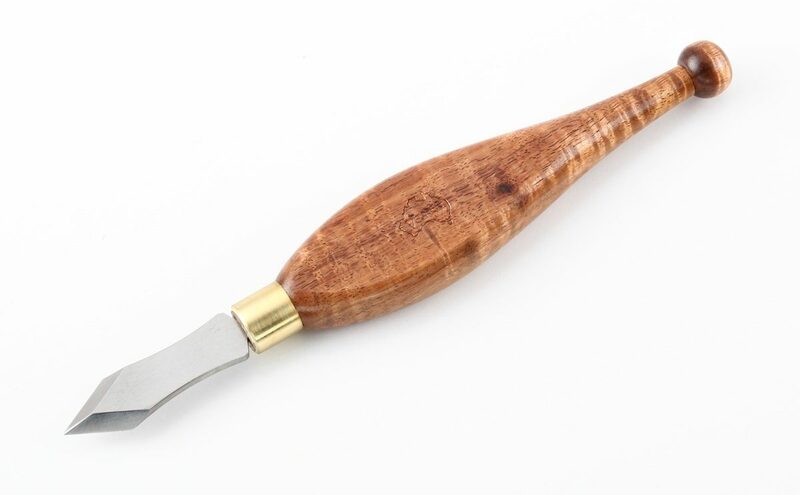 My lace sheoak, 7” try square arrived today and I have to say this is an absolutely gorgeous tool. Frankly, it’s exceeded my expectations. The quality of the manufacturing is evident in every detail. The lace sheoak is far more beautiful than depicted on your web site; not nearly as dark as the picture implied. Although I’ve already used the try square to layout some tenons on a white oak table I’m building (within minutes of delivery), I’m almost afraid to store it with my other layout tools. I’m considering storing it in it’s box to prevent any accidental damage. Magnificent job, Chris! Thank you. I just wanted to drop you a short note to say – thank you! 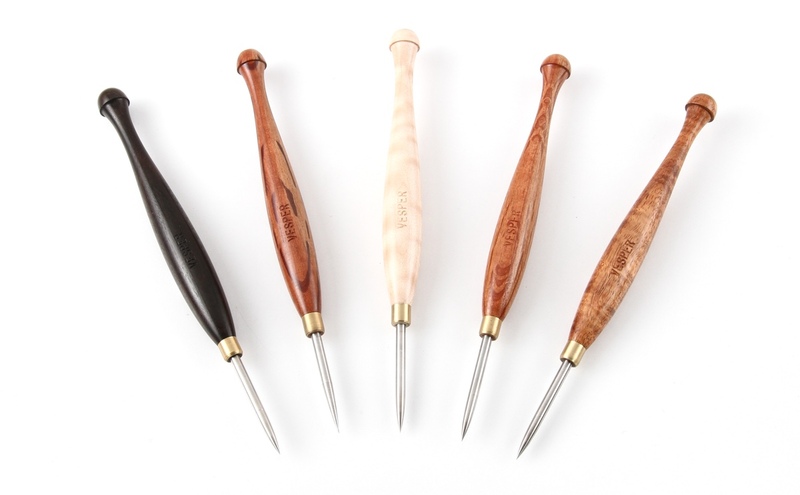 The tools arrived yesterday and the only word that I can find to describe them is exquisite. The bevel gauge is everything that people say it is. I have seen your double square before and was very impressed, but your bevel gauge is unbelievable. Its has been well worth the wait. Once again, thank you. Chris, I received my small double square awhile back, and I have to say I am really impressed. This is a beautiful little tool, and obviously manufactured with love and care! It’s BRILLIANT! 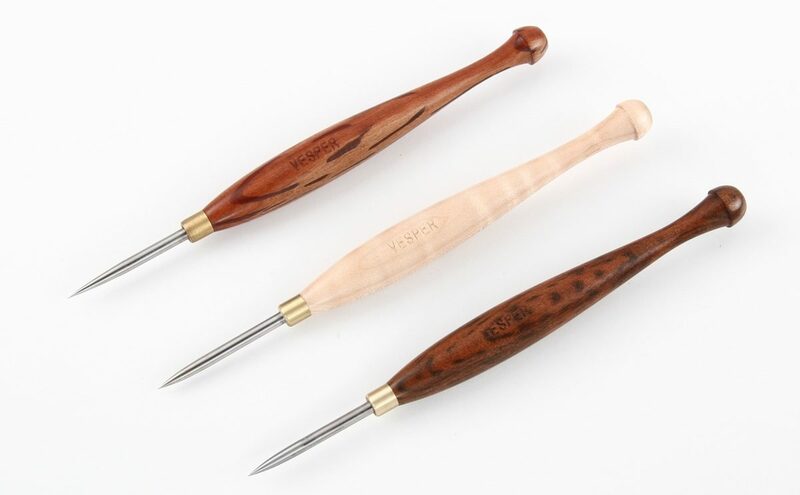 With so much cheap stuff on the market, it’s a pleasure to find someone making quality tools for the discerning worker. I’m perusing your site now to figure out what I can buy next. 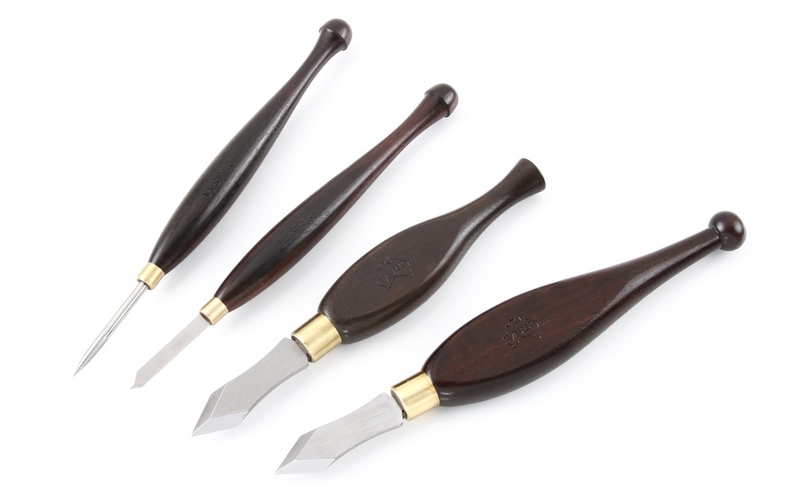 Hi Chris: I attended the Handworks Event this past week in Amana and bought 2 of your sliding bevels (4″ boxwood and 7″ Blackwood). The workmanship is amazing! It’s some of the best work I have ever seen. I will no longer have to worry about the blade moving while doing layout work. Fantastic job. Many Thanks. Will order more in future. Take Care and have a safe trip back- John C. USA. Hi Chris, Just letting you know that my bevel gauge arrive safely in the mail yesterday. Great workmanship, congratulations and thanks. I’m sure this will end up in the family heirloom category. Hi Chris, I picked up my tools today & must say I’m more than excited to be the 1st steward of these fine art tools. I will use them with delight and take care with my new treasures. Chris, Since using your square my dovetails have significantly improved. I am very happy with my purchase. My matched set of sliding bevels has arrived, and they are even more beautiful to use than they are to look at. Really impressed and pleasantly surprised. They are really solid – that is some piece of brass. And the heavier gauge steel in the bevel is another pleasant surprise. As are the perfect width dimensions of the slides and the internal slots. Chris, Tools arrived today, absolutely great, love them, now just need to get the wife busy so I can retire to the shed and use them. Thanks again Chris for the great value and attention to detail with your tools. it and its maker deserve. It is a tool made to be used and used it will be. I received your knife today, and couldn’t be happier. 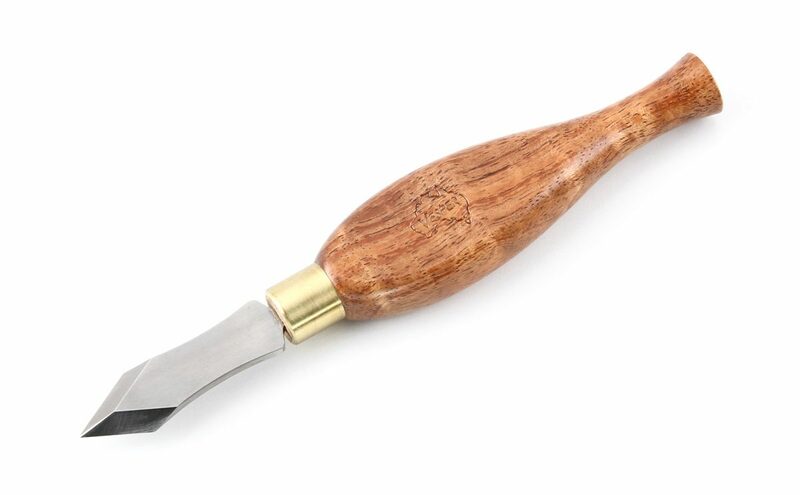 You’ve designed the perfect marking knife. Hairy Oak, Curly Maple, Tiger Myrtle. Mid range. 10,000 yr old Black Red Gum. Premium. 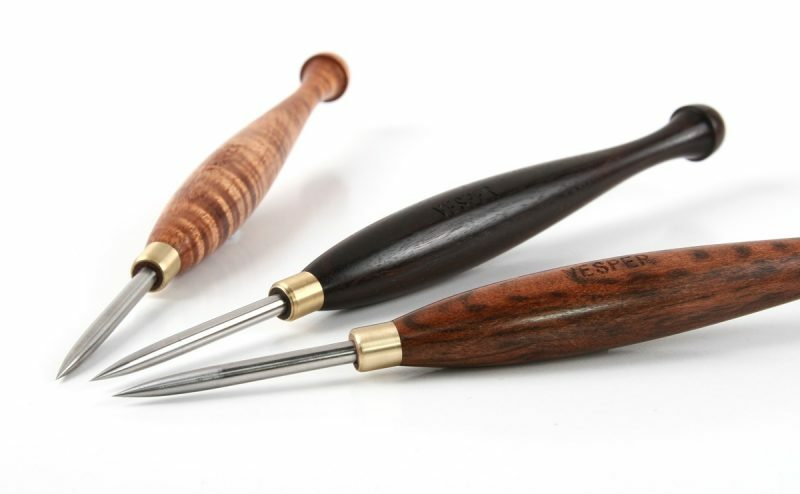 Set of Vesper and Cohen tools in 10,000 yr old Black Red Gum. 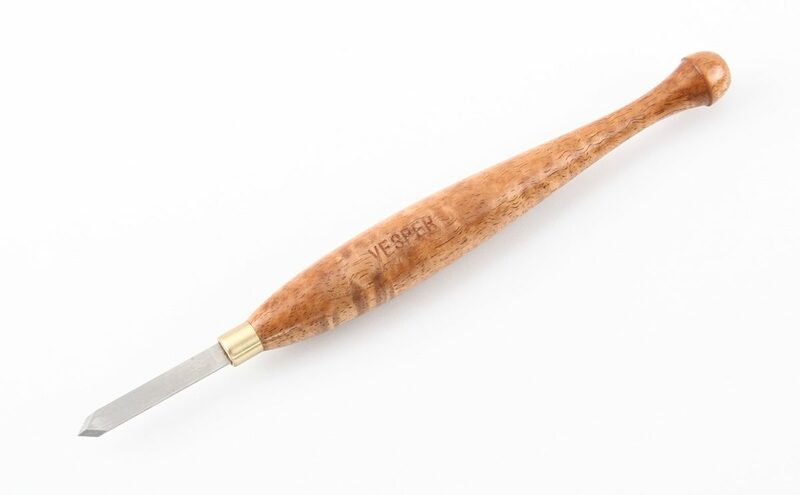 Compare the blade sizes of the Vesper range. 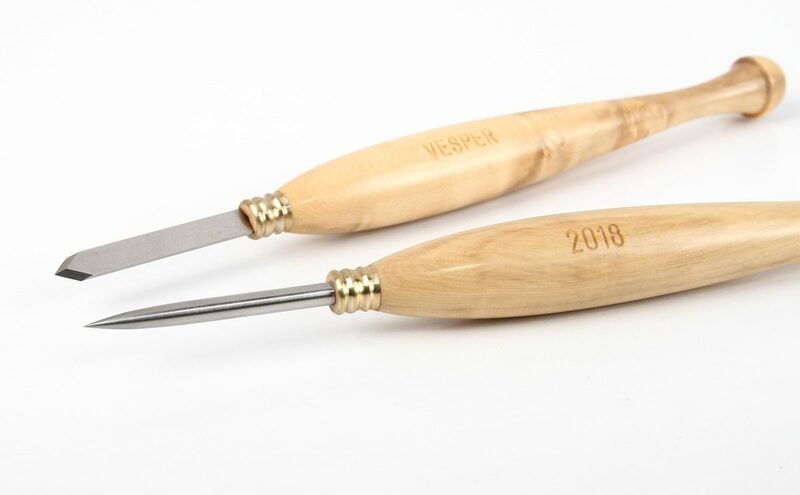 Designed by Derek Cohen of Perth, manufactured in house by Vesper Tools. These awls are great for use where a marking knife will not fit, or for pricking a starting hole for a drill bit or small screw. 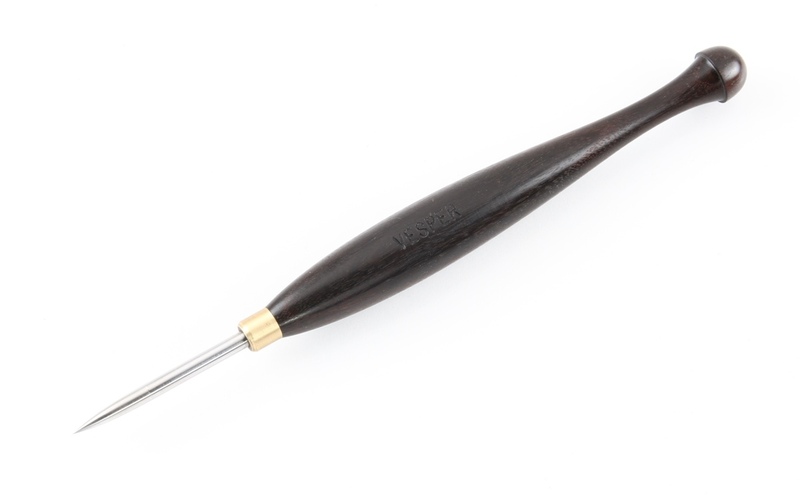 The awl points are made from HSS of medium hardness making them quite robust, 4.0mm dia with approx 45mm tip length protruding from the handle. Available in the standard figured Tasmanian Blackwood. Or your choice of several timbers in the Mid Range category, Tiger Myrtle, Olive Wood, Hairy Oak, Curly Maple, and others depending on production. Or the Premium range made from the 10,000 yr old Black Red Gum timber. Sometimes other timbers such as Ringed Gidgee, Ringed Wilga, Lace Sheoak, and other Australian native or exotic species are available off the shelf or to order. The Super Premium range is also worth a look if you are after the ultimate. 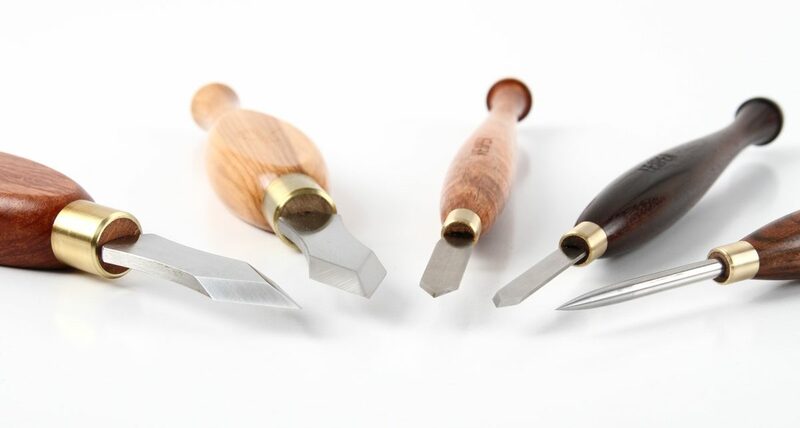 "I design, manufacture and sell the best woodworking hand tools available anywhere."